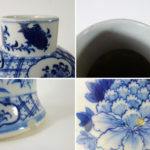 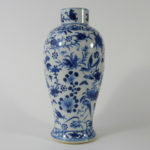 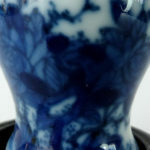 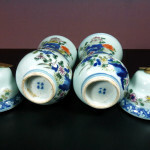 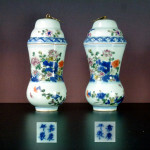 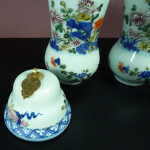 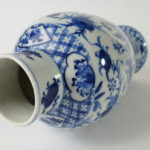 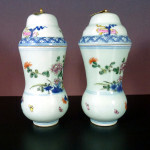 Very fine and rare chinese porcelain vases, beautiful and rich decorated in famille rose coloures and in blue underglaze. 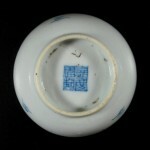 On the base the imperial four-character Mark Jiaqing, handpainted in underglaze. 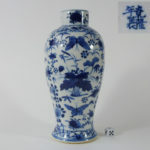 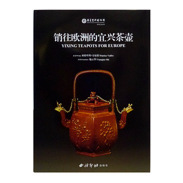 Perfect condition, only the typical traces of production and use – no chips, cracks, hairlines or restorations. 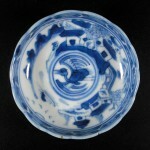 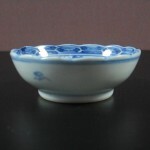 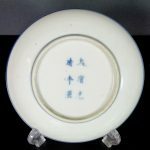 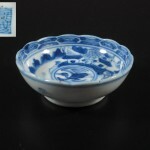 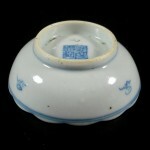 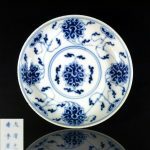 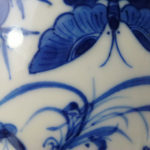 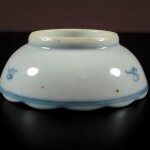 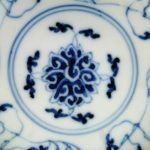 A very fine and rare chinese porcelain dish, beautiful and rich decorated in blue and white underglaze. 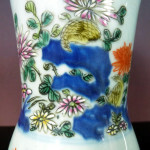 In the medallion a phoenix and around a wonderful finely painted landscape, houses and fisher man. 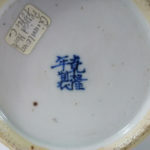 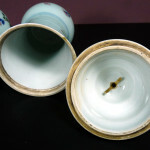 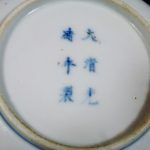 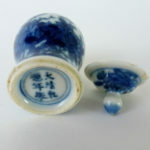 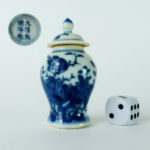 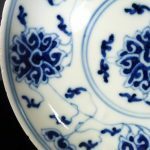 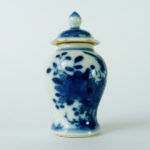 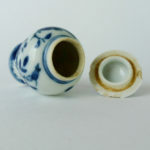 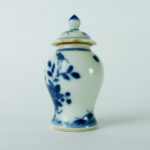 The four-character mark is handpainted and underglaze. 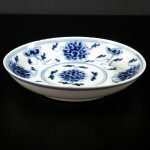 Perfect condition, only the typical traces of production – no chips, cracks, hairlines or restorations.